Members of Jeffcott Chambers are well known and sought after for their advocacy and strategic skills as well as their knowledge of the law. Chambers has a proud history, with many former members serving the community as judges or Members of Parliament. Simon practises in most areas of civil and commercial litigation, with an emphasis on matters involving wills and estates, equity, trusts, family law, and administrative and constitutional law. Simon has been recognised as a leading senior counsel in Australia in Wills and Estate Litigation by Doyle's Guide (2017). In addition to his Australian practice, Simon is is registered as a legal practitioner of the Courts of the Dubai International Financial Centre, with a right of audience under Part II. He is able to advise and appear in that Court in all matters, but has a particular interest in its English language common law probate jurisdiction. Simon also has a strong commitment to acting in human rights and pro bono matters, with a particular interest in migration law, environmental matters and criminal appeals. He is available to consider briefs in meritorious cases where funding may not otherwise be available. Immediate Past President of the John Bray Law Alumni Network. In his early legal career, Anthony undertook much work in the areas of criminal law and personal injuries arising from motor vehicle collisions. In later years, he has developed his practice in medical litigation. This involves work in the context of coronial inquests, medical negligence actions and disciplinary work for health professionals. Over the years, Anthony’s practice has developed to include a variety of other trial and appellate work in the practice areas noted above, particularly those related to assessing damages for personal injuries. Anthony has an ongoing interest in legal education, especially advocacy training. He has participated in advocacy programmes conducted by the Australian Advocacy Institute and the Law Society of SA. He is an experienced advocacy coach in the ETAC run by the Australian Bar Association for Bar Readers. He was the Course Co-ordinator for the Adelaide based courses in 2014 and 2016. For over a decade he was a reporter of cases for the South Australian State Reports. Beyond his legal practice, Anthony has many interests in the wider community. He has chaired or served on a number of School and Educational Boards. Anthony is a keen cricketer and still plays with the Adelaide University Cricket Club. He is a Life Member of that club. For over two decades, Anthony has been involved in many disciplinary hearings in sport, particularly in cricket. He is a current Commissioner of the Adelaide Turf Cricket Association, the South Australian Cricket Association and a Code of Conduct Commissioner with Cricket Australia. Anthony is currently enrolled in the Masters of Law programme at the University of Melbourne, specialising in Sports Law. He has recently been awarded the Graduate Diploma in Sports Law from that university. 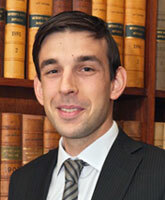 Anthony has presented papers on legal issues at regional, national and international conferences. In October 2015 ANZSLA presented him with the Paul Trisley Award for the best academic paper on a sports law topic. He was a member of the organising committee for the ANZSLA conference in Adelaide in 2014 and organised the Sports Law Conference which was part of the 5th International Lawyers' Cricket World Cup held in Brisbane in January 2016. 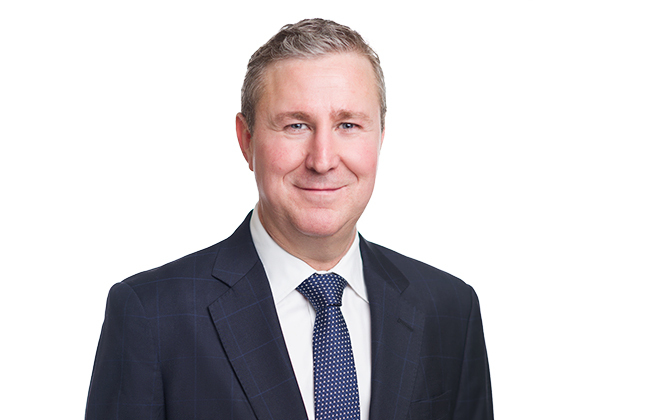 Scott practices in civil, commercial and corporate litigation, insolvency matters including liquidators’ examinations and actions, banking disputes and professional negligence claims. Before moving to the independent Bar, Scott practised as solicitor for fifteen years in Australia, Hong Kong and London, often appearing as counsel in financial litigation and fraud cases. Holly accepts briefs in a variety of areas, including Administrative Law, Commercial Law and general Civil Work. Holly most regularly appears in a variety of jurisdictions including the Federal Court and the Supreme Court. She has a particular interest in appellate work. Holly Stanley was called to the Bar in 2017 after just short of a decade working with the Crown Solicitors Office. 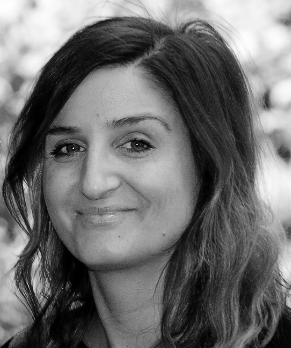 Whilst at the Crown Solicitors Office, Holly’s practice was broadly civil and commercial, and including in-house positions with the South Australian Insurance Corporation and Super SA. Penelope Kari has been appointed to the Federal Circuit Court of Australia and will commence in the Adelaide Registry on 25 March 2019.